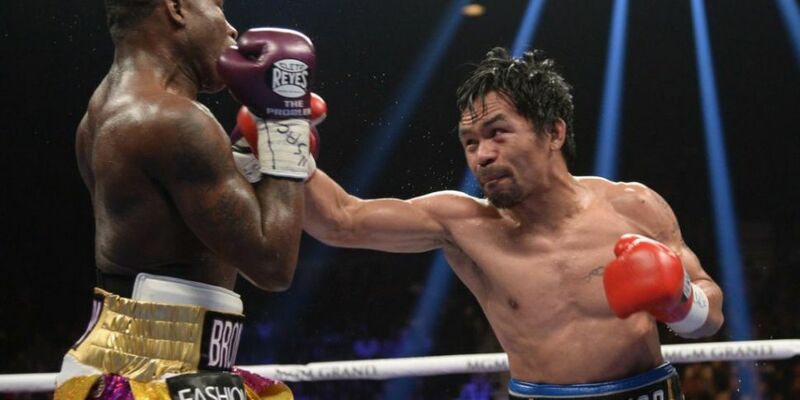 Filipino legend Manny Pacquiao won a lop-sided decision in Las Vegas last night after handing Adrien Broner a comprehensive beatdown in their WBA welterweight title clash. Even at 40, Pacquiao still attracts a crowd and he made his intentions clear from the first round as he hunted Broner around the ring. There were glimpses of the old 'Pacman' on occasion - when he herded Broner to the ropes and unleashed his famed arsenal of punches - only for the American to survive the onslaught by tying up the rampaging Senator. Pacquiao had a simple game plan, targeting Broner's body early and often, as he deviated slightly from his usual buzzsaw style. The bounce in his feet was still there too and memories of his win over Miguel Cotto came flooding back as he stalked Broner from the off. He's well past his peak but still has the skills, speed and stamina to ensure he's got a couple more big fights in him yet. 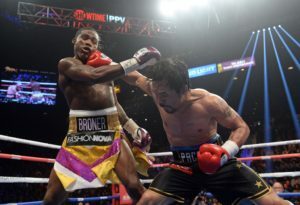 Broner, for his part, put in a very disappointing display and despite some success catching Pacquiao on the way in with his left hook, he offered little else throughout and it was laughable when he celebrated wildly after the final bell suggesting it was he who won. Thankfully the three judges didn't see it that way and Pacquiao improves to 61-7-2. He called out Floyd Mayweather, who was sitting ringside, immediately after the bout but his former rival appears to have little interest in a rematch of their record setting 2015 clash which remains the biggest selling combat sports bout in history with 4.6 million PPV sales. 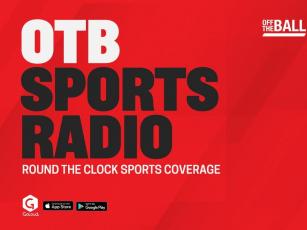 Regardless of Mayweather - there are other big fights to be made with Keith Thurman retuning to action next weekend and the Filipino previously warmed to the idea of taking on the winner of Errol Spence and Mikey Garcia. With victory in his 70th bout - Pacquiao remains a key player in the welterweight division.